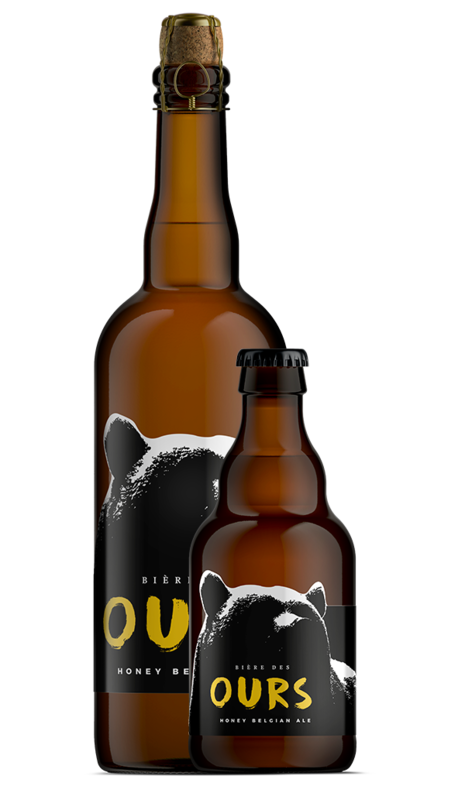 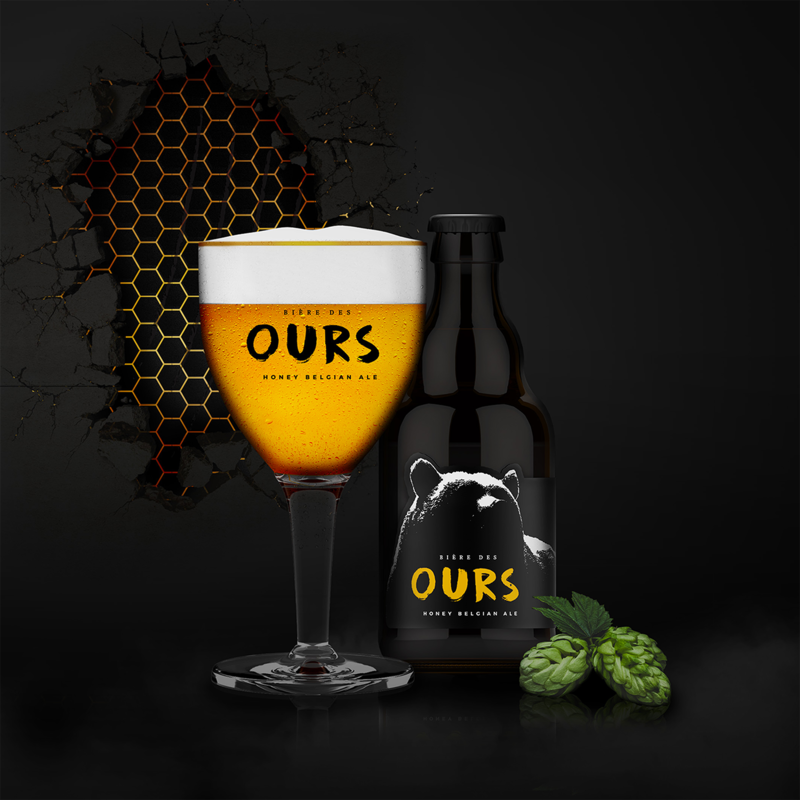 We are proud to present the new label for our Bière des Ours (Bears’ beer), a beer we have been brewing in Binche since 1995 (it was awarded the gold medal at the World Beer Championships back then). 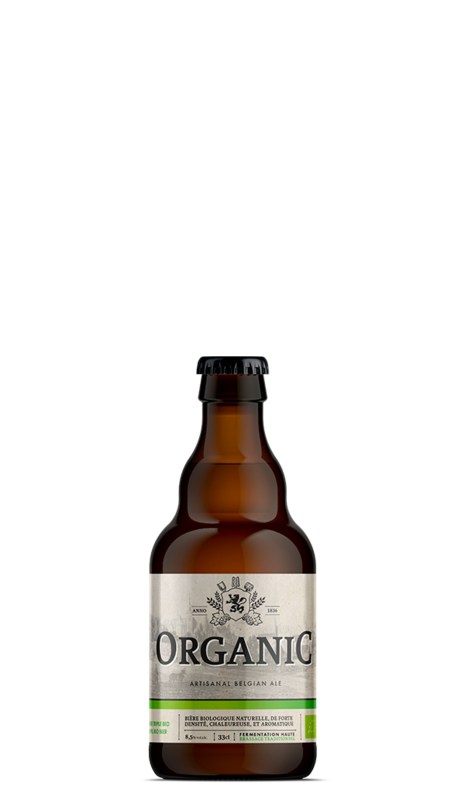 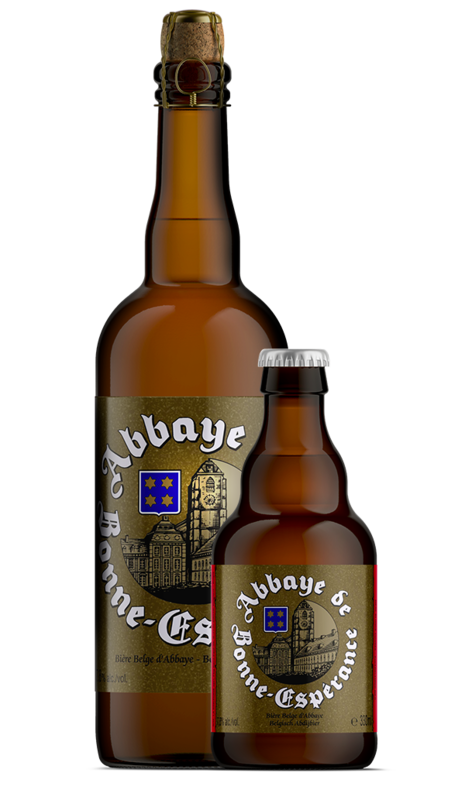 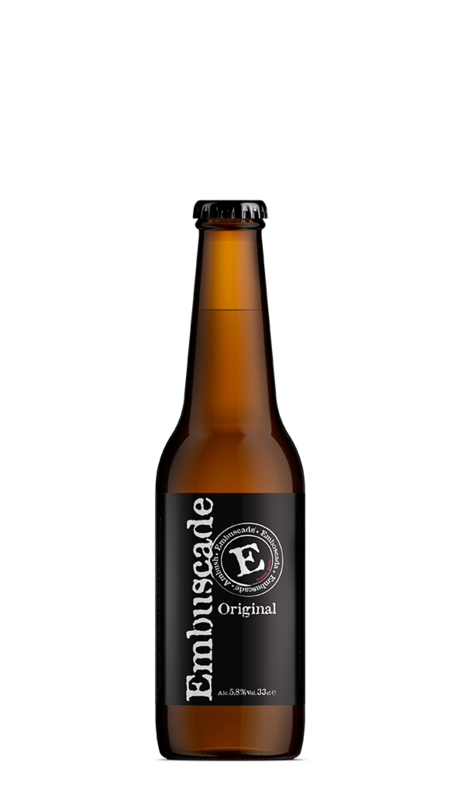 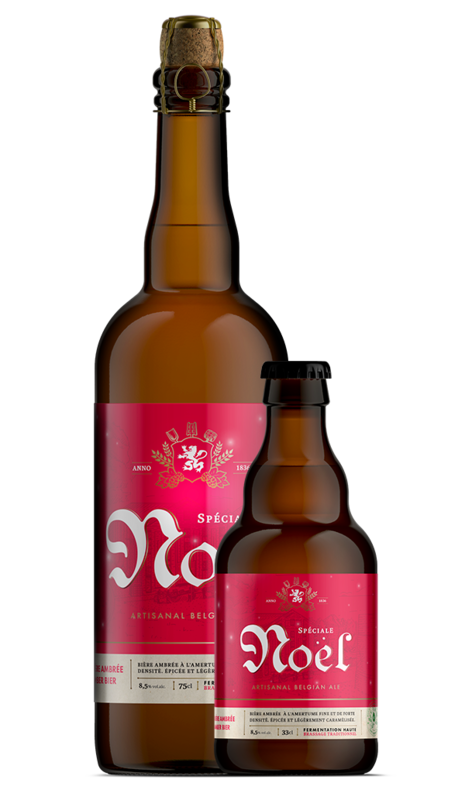 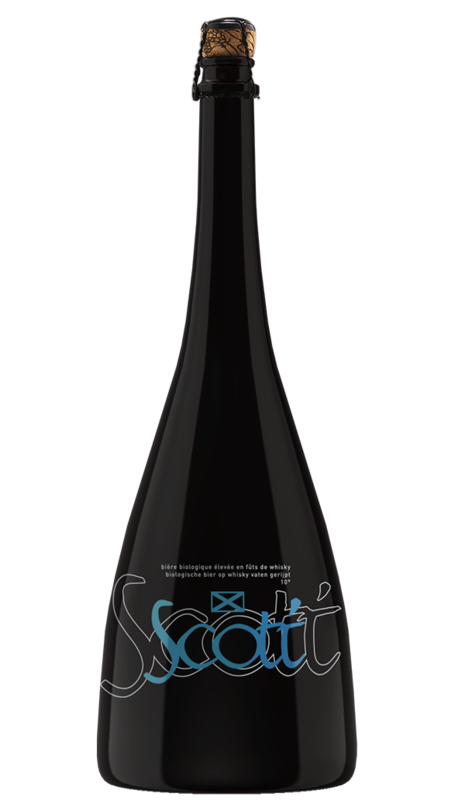 Gourmet bottled beer aged in Armagnac casks during a period of minimum 6 months (Barley wine), refermented in bottle. 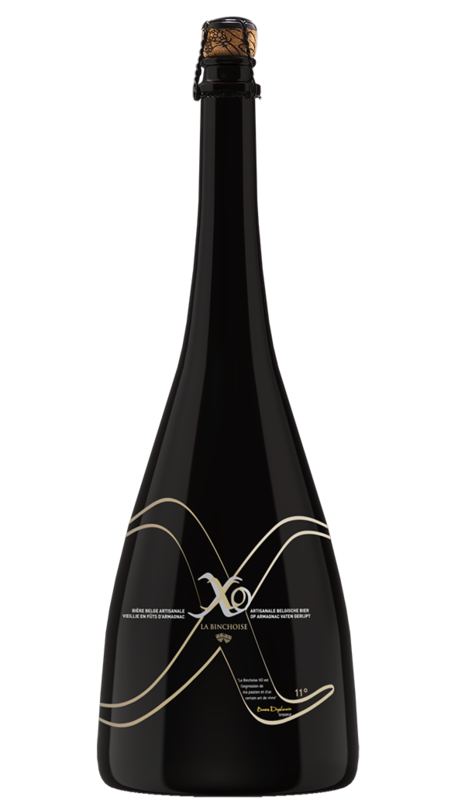 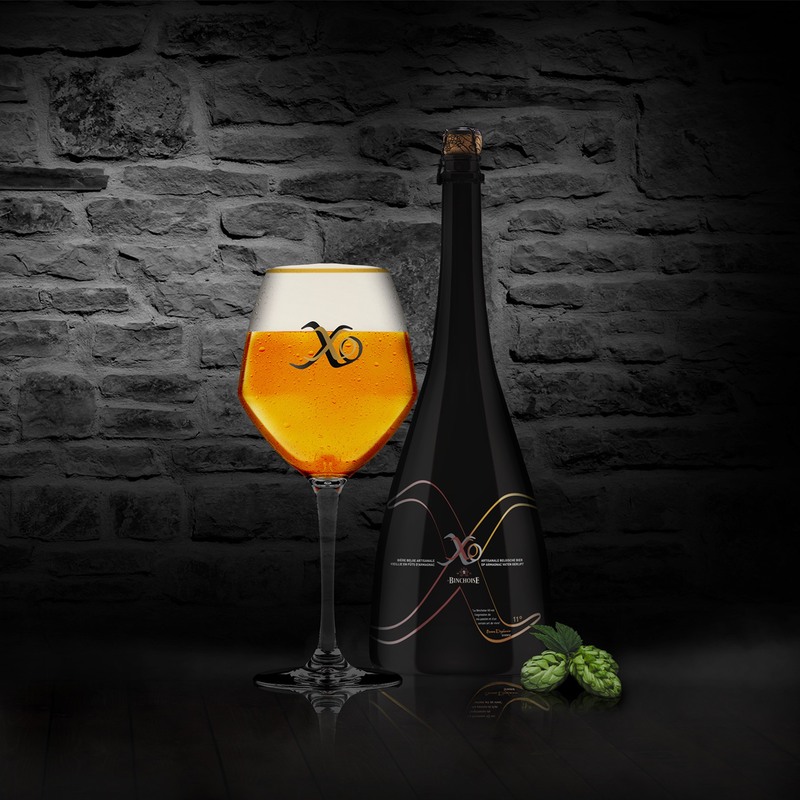 The Binchoise XO is a unique beer that never ceases to seduce the amateurs of always or newly conquered by this true testimony of the passion and the know-how of our Master-Brewer, Bruno De Ghorain. 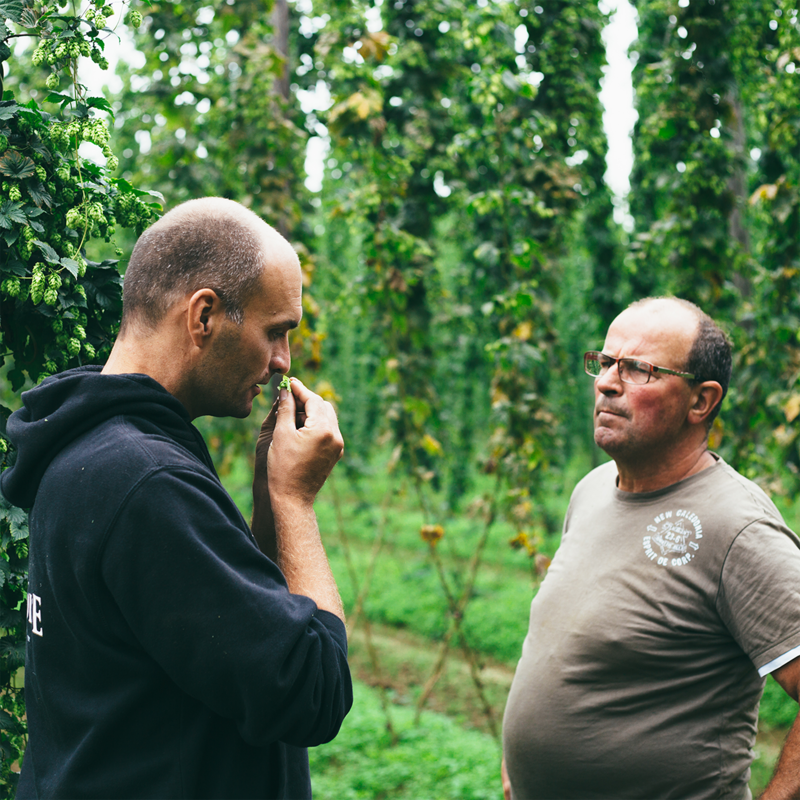 The harvesting of hops has just ended. 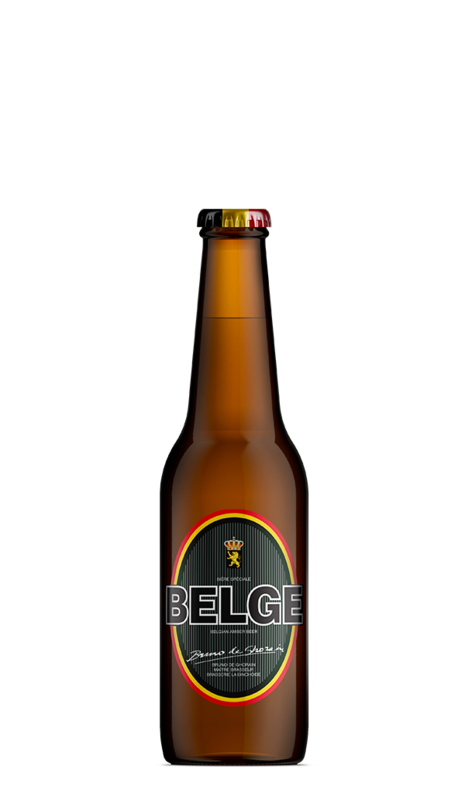 Bruno Deghorain, our master brewer, was visiting Luc Lagache, our supplier of 100% Belgian products. 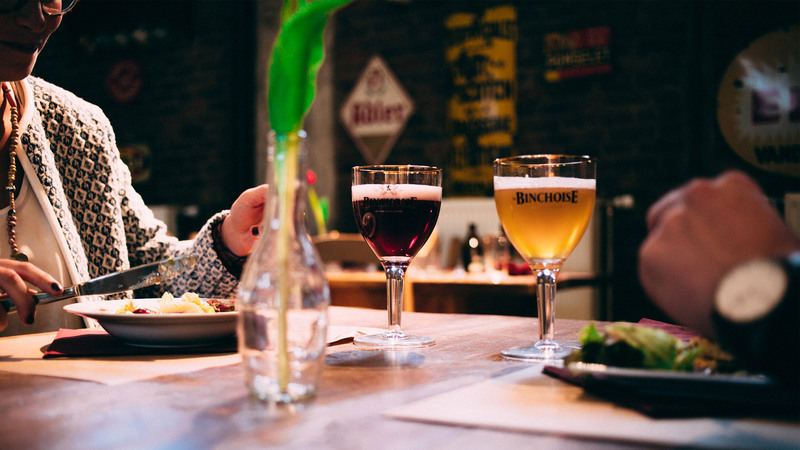 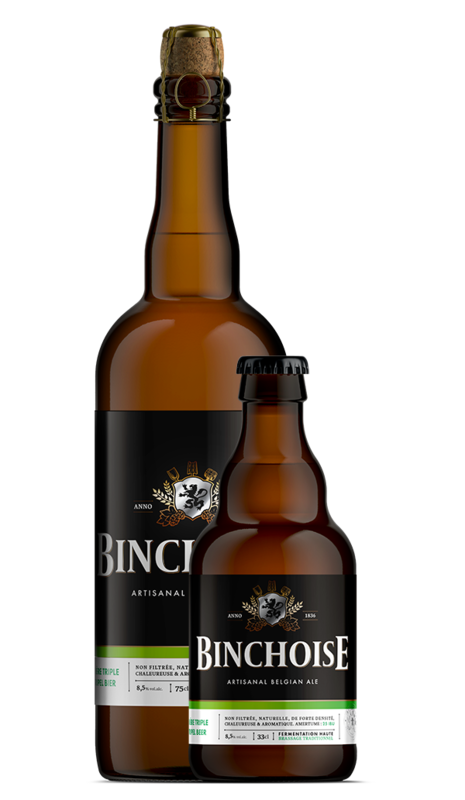 Favoring local supplier is also something we want to encourage at La Binchoise brewery. 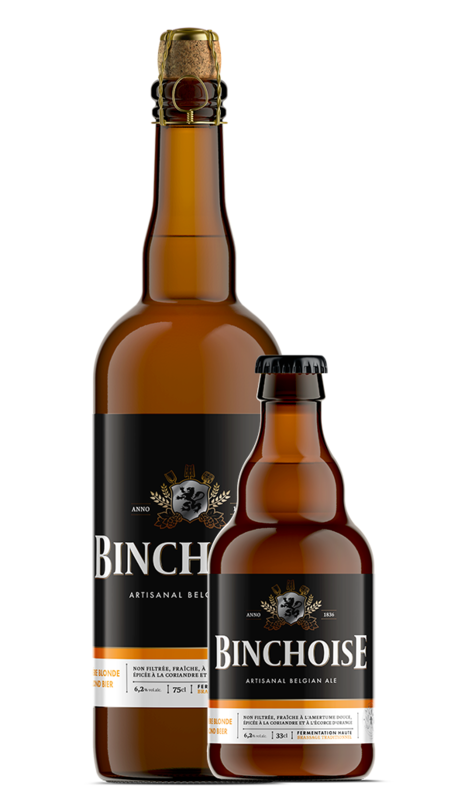 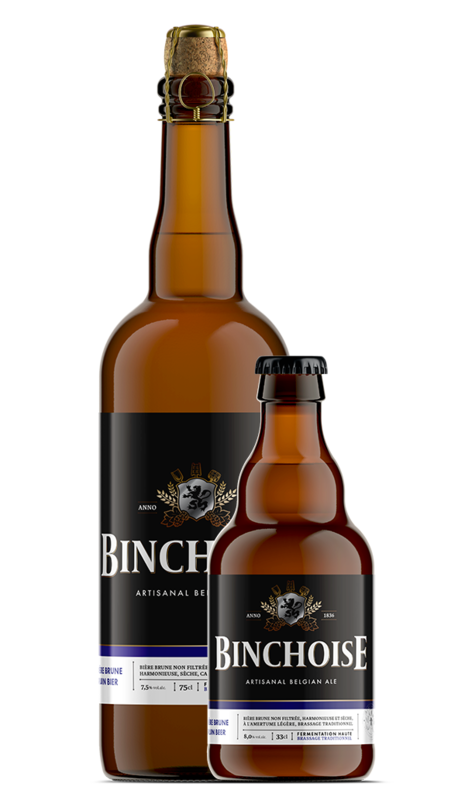 La Binchoise beer requires a long brewing process of no less than 9 steps before we obtain a final product that can be tasted. 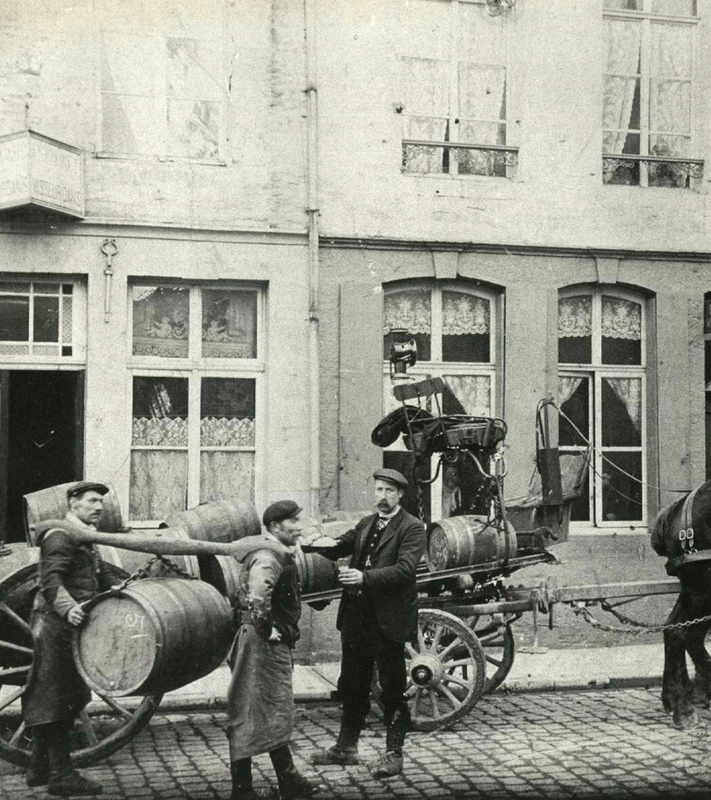 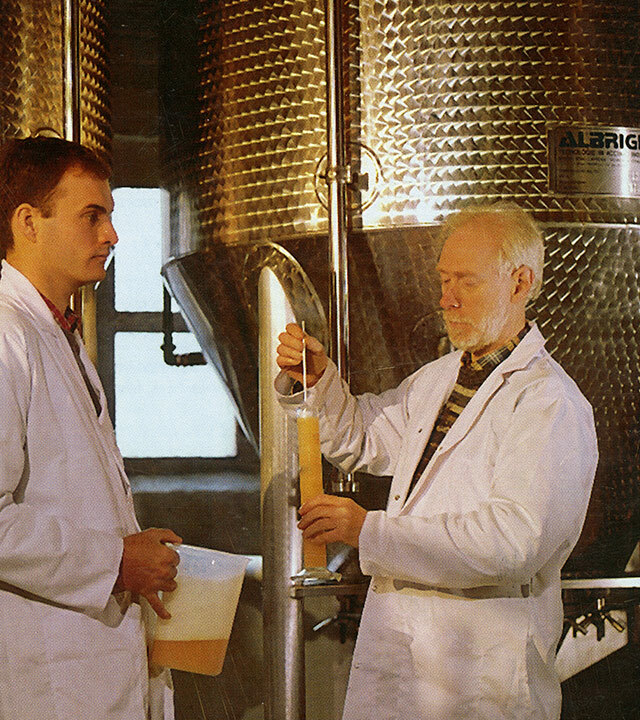 Since 1836, beer has been brewed in Faubourg Saint-Paul. 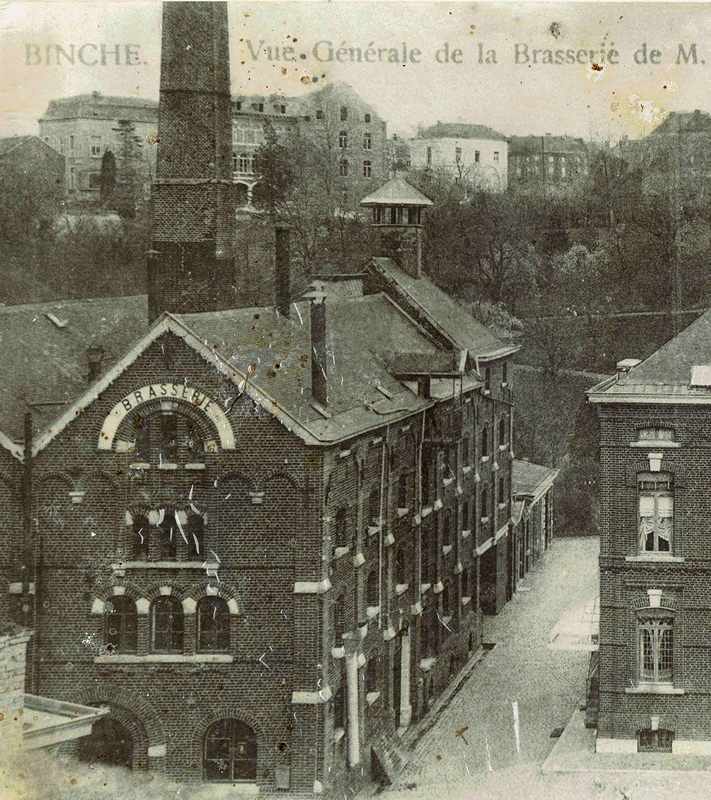  This ideal location on the banks of the Samme river has seen brewers and maltsters take turns in the buildings where the brewery now stands.